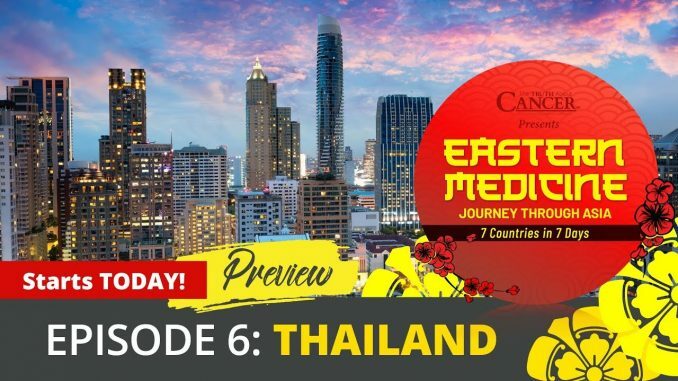 Welcome to our preview of “Eastern Medicine: Journey Through ASIA!” We hope you enjoy these clips from Episode 6, “Thailand – The Land of Smiles,” which airs TONIGHT at 9 PM ET! 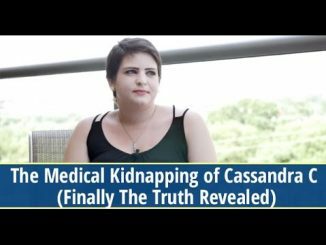 How do doctors in Thailand approach cancer as an emotional disease? 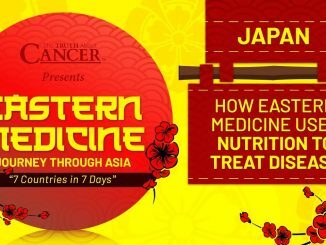 What are the protocols used at this incredibly successful clinic in Bangkok? Which ancient herb is now included in modern treatment protocols due to its anti-cancer effects? Learn the answers to these questions and more when you join us tonight at 9 PM ET for Episode 6 of our groundbreaking documentary series!